As a contractor, property manager, or homeowner, you are always on the lookout for investment opportunities that can provide long-term results and drive success for your efforts. 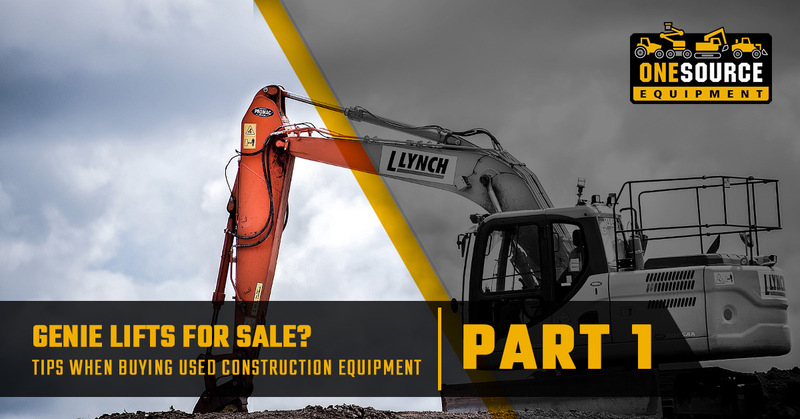 Teams that are looking for quality construction equipment for sale have numerous things to consider, from the finances needed to make such a large purchase to the actual worth of the property being bought. Used construction equipment, especially when it comes to large machinery, can be a smart option for budget-conscious managers. One Source Equipment specializes in providing new and used construction equipment to Throckmorton, Odessa, Abilene, and beyond. 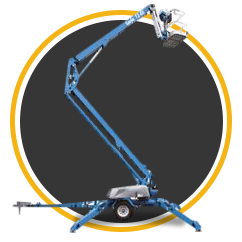 Our Texas crew is proud to offer quality Genie® lifts for sale, working as an authorized dealer to provide the best products and services to enforce the quality of the brand. We also provide a wide range of JLG, Multiquip, and SkyJack products to best meet your unique needs. 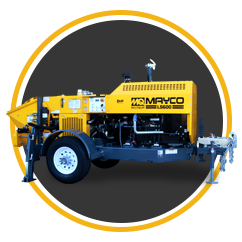 If you are looking for the best equipment in Texas, be sure to browse our online inventory. If you don’t see what you need, give us a call! The One Source team can find what you need, providing a quality machine at an affordable price. Purchasing used construction equipment can be a risky venture for contractors who do not take the proper precautions before writing a check. Today, we’ll highlight a few things to look out for when purchasing from a used equipment distributor. Leaking fluids. Visually inspect construction equipment for sale to ensure that fluids are not leaking, and if they are, what types and how much is lost. Cylinders, hoses, arms, and other key components can create opportunities for leaks to begin. If you notice excessive wear and tear on lines that are void of fluids, be sure to bring it up to your sales associate immediately! Mixed fluids. Every piece of a combustion engine needs to work in tandem to keep fluids separate from one another. If you find fluids where they don’t belong, serious problems may be present! One problem that plagues sedans 50,000-pound scrapers alike is the combination of oil and coolant, which can be the result of a number of issues concerning gaskets, seals, and the cooling system. Gas in oil can prove even more troublesome! 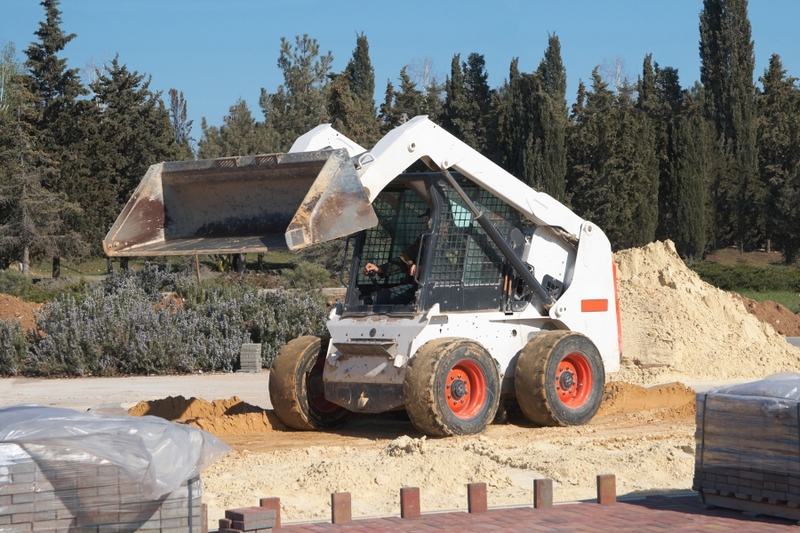 Beyond the fluids protecting it, the engine in your new construction equipment must be strong and well-maintained to provide worth the investment. One important thing to consider is the amount of use this equipment has gone through. Instead of measuring in miles, construction equipment is normally rated by operating hours, as machines are expected to do more work than travel. One Source Equipment has seen it all in our years in the industry, and we’re here to tell you that the operating hours are not the determining factor in making a sound purchasing decision, but it certainly is a good place to start. Buying a machine that you plan on using daily for years means it is wise to find one that has plenty of life expectancy left. Even expertly maintained machines are finite in ability, and eventually, those thousands and thousands of operating hours can add up. Contractors looking for an affordable solution that provides short-term reliability will have a lot more flexibility, but remember that every piece of equipment is different! Start-ups. From car dealerships to construction yards, vehicles are expected to start up smoothly on the first try. If the engine doesn’t turn over, we would recommend extreme caution. You don’t want to buy a machine that costs $25,000, only to have it not start up on the first day on the job. Keep an eye on the motor as the machine is fired up. Doing so can give you more peace of mind when making a purchase! Cold starts. One way to quickly gauge the quality of a machine is to start it up and see how it operates when cold. Well-maintained equipment tends to operate much more smoothly, minimizing misfires and excess engine smoke. Beyond the engine, your machine relies on a wide range of equipment that all needs to work correctly to ensure safety and efficiency. When inspecting used construction equipment, keep an eye on every aspect of the drivetrain, brakes, hydraulics, and any other vital components. Welds are commonplace amongst used equipment, as heavy use often results in serious wear and tear. Keep an eye out for weld repairs and be sure to ask about any you find. Using your senses when shopping will prove very helpful throughout this process. 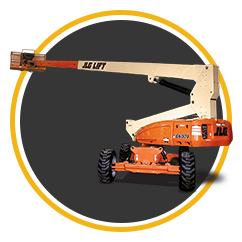 Boom lifts that sound strange while elevating, skid steers with smoke piling out the back, or any other problem that alerts the senses should be investigated before making a purchase. In many cases, a minor repair can result in major value for your company. Some machines, though, may require costly services that aren’t worth your time. When purchasing used construction equipment for your business, it is important to take a comprehensive approach to ensuring that every aspect of the machinery is safe and ready to work. Next time, we’ll continue to highlight tips that may help you, or inspire you to begin looking for a update for your work needs. One Source Equipment is proud to be your source for quality construction equipment in Throckmorton and beyond. 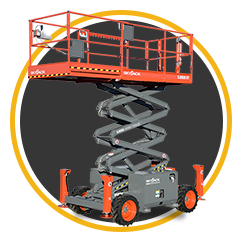 Our pros are Genie Lift-authorized dealers, specializing in scissor lifts and platforms of all types. Contact us today to learn more or to find the equipment you need!